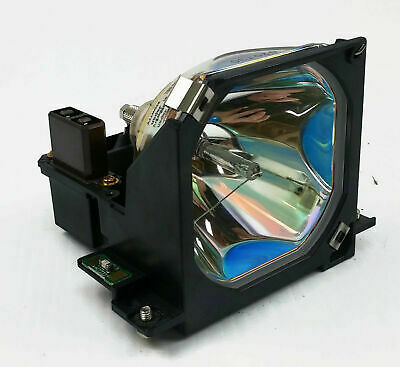 Description :Title : Epson ELPLP15 Lamp For Powerlite 811PModel : ELPLP15Brand : EpsonColor : N/ADim.. 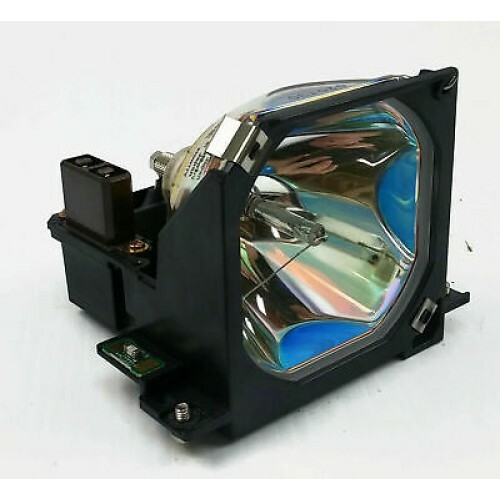 Description :Title : Epson ELPLP06 Lamp For Projector ELP-5500/7500Model : ELPLP06Brand : EpsonColor.. 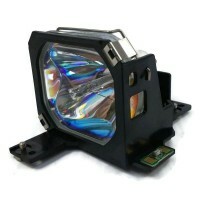 Description :Title : Epson ELPLP05 Lamp For Powerlite 7200Model : ELPLP05Brand : EpsonColor : N/ADim.. Description :Title : EPSON LCD PROJECTOR MODEL H479A NO LAMPModel : H479ABrand : EpsonColor : N/ADim..